seamlessly into your team and support you value adding! Systematic protection and security: Data acceptance from HR-Systems, process integration, automated workflows, badge production system and lifecycle management. 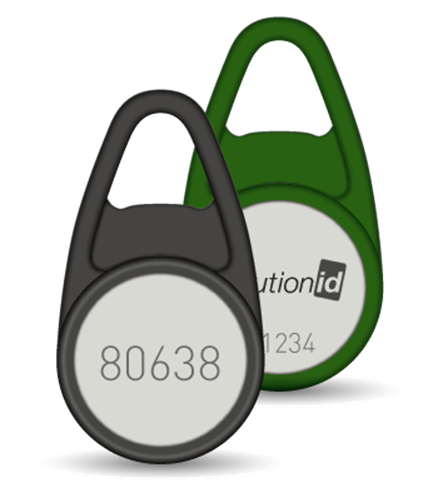 As a specialist for identity management and badge production systems we usually find the best solution. For over 20 years we have provided our customers with manufacturer independent consultancy and developed and designed tailored solutions related to RFID, digital identity and Industry 4.0. Our maxims: The results of our consultancy and design can also be implemented by us. We are partners of our customers, their success is our mission. Our duty is fulfilled, when everything is working as demanded and the customer is satisfied – not before. Consistent concepts and clever solutions – these are the benefits to our customers gained through our RFID consultancy. 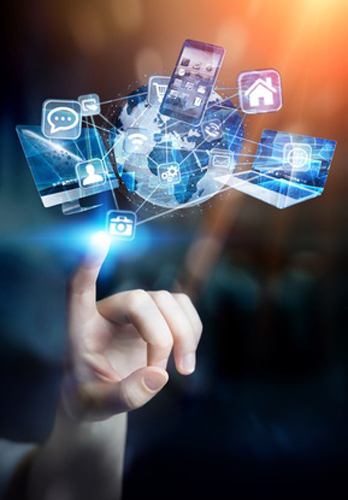 Digital identity is the core of the state-of- the-art business strategy such as Industry 4.0. Increasing the level of digitalization to optimize business processes starts here. Unlock latent potentials through higher efficiency, data security and compliance. We consult comprehensively and develop the tailored solution fitting all your requirements and more. Security of company badges starts with the production process. The badge production system has to be adaptable to your IT infrastructure and accept, process and distribute data of superior systems in a consistently protected production environment. We conceive and realize the production workflow for your organization. How to design a closed-loop process from producing multifunctional company badges towards their utilization in numerous applications up to the implementation of the generated data. We develop workflows and processes to digitalize your organization with a high level of security. The resultant transparency of processes makes potential synergies visible and useable – a smart environment. You are looking for tailored and innovative RFID solutions for your company? Then we should get together and talk about our services! Once we know you, your company and its infrastructure, we develop a customized RFID concept – from ID badge to reader hardware and transmission technology to the integration into your IT-concept. With us, the task ends only when everything works as desired and you are satisfied. Consistent concepts with clever solutions.